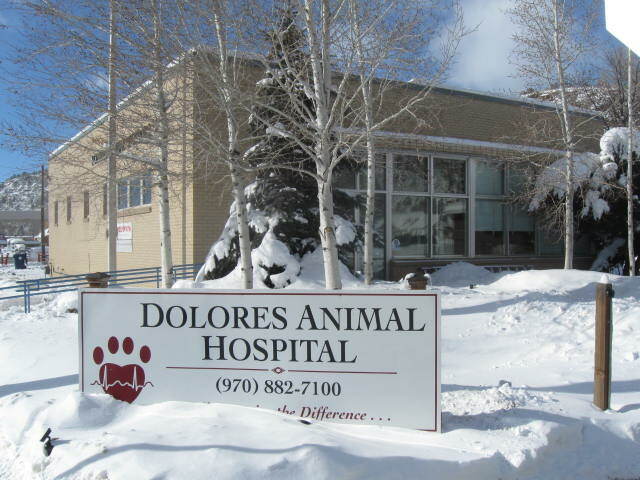 We are a Small Animal Veterinary Hospital in beautiful downtown Dolores, Colorado. 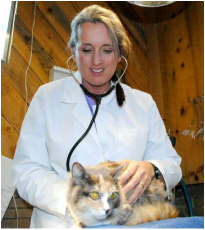 We are committed to serving the people and pets we care for. Are you a high-energy professional, enthusiastic and capable of becoming a part of a vibrant team? Do you have a passion to enrich the lives of pets and people? Are you committed to providing quality and excellence in managing patient/client and staff relations? If you say yes then we would like to speak with you. We are a strong team in which every individual contributes toward our common goals and vision. We are currently seeking a full time experienced, Veterinary Customer service receptionist. Our ideal candidate is an experienced receptionist who is a vibrant, passionate, veterinary professional and committed to providing concierge style patient and client care. One who realizes that patient/client care encompasses more than just medicine and goes the extra mile to meet the needs of the hospital’s clientele and staff. The candidate must possess excellent phone, computer, and interpersonal communication skills. They must be highly organized, mature, and calm in a fast paced team environment. A devotion to the human animal bond is a must. If this sounds like you, and you have a desire to serve clients and their pets in a medical environment, then our management team is eager to hear from you. Upon receiving your three part application found under "more" then employment forms on this website, we will contact you regarding the next steps in the hiring process. would love to help you take care of your pets. She has been in practice for over 28 years. Check out more info under "our Doctors" above. You will love our well equipped modern facility that enable us to offer exceptional care.